Most historical tours treat Sitka's remarkable past as a testimonial to a bygone people- a window to an era that shaped the present, but is somehow extinct. With Tribal Tours of Sitka, however, history is a living thread from the past to the present. The events of the last two-and-a-half centuries are important, but part of a much larger story. Tlingit Indians have lived continuously in Sitka since the end of the last Ice Age- an unbroken course of civilization that stretches the very definition of "history." 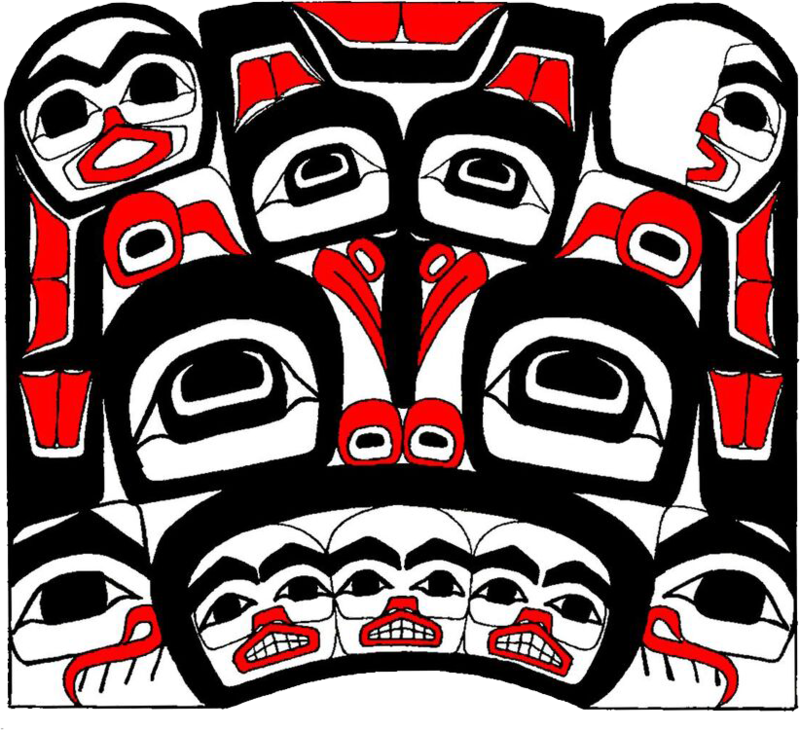 Seen through the eyes of the Tlingit, Sitka's history is a steady drumbeat, a rhythm, a song ten thousand years old. History is not only about what happened: it's also about the present, yours and ours. We cordially invite you to experience Sitka on a Tlingit Cultural Tour- not as an outsider looking in - but as a participant, like us, in an ancient and changing world. Sitka Tribe of Alaska (STA) is an Indian Reorganization Act Tribal government. Our nine-person Council is composed of individuals elected by the Tribal Citizens. The Council supervises a General Manager hired by and serving at the will of the Council. Prior to 1993, STA operated its basic services programs through Public Law 93-638 Indian Self- Determination Act contracts. Shortly thereafter, the Tribe entered a Self-Governance Compact (authorized by Public Law 100-472) and has since negotiated an annual funding agreement with the U.S. Government for general operations and provision of a variety of programs including employment rights, natural and cultural resource protection, higher and vocational education, domestic violence prevention, social services, and more. The community of Sitka is located on Baranof Island in the Alexander Archipelago in the region of Alaska commonly referred to simply as "Southeast." Sitka lies in the heart of the Tongass National Forest, the largest temperate rain forest in the world. with no roads connecting it to other communities, access to Sitka is by air or water only. We are 95 air miles southwest of Juneau (Alaska's capital), and 185 miles northwest of Ketchikan. The City and Borough of Sitka operates five small boat harbors and a seaplane base, while our state-owned airport provides daily jet service and several scheduled air taxis, air charters, and helicopter services. While an influx of Russian Traders and American colonists in the 18th and 19th century has resulted in a mixed citizenry, the total Tlingit population has now rebounded from the decimation of mid-19th and early 20th century influenza and tuberculosis epidemics. Today Sitka is the fifth largest city in Alaska and STA is Sitka's Federally Recognized Tribal government with an enrollment of over 4000 tribal citizens, many of whom still live in Sitka, which has a population of 8,773. While the unemployment rate for the city is only 6.6%, for Sitka Tribal members, especially our youth, it is closer to 17%. The Alaska Native dropout rate from high school is 34.9% and Sitka youth are, unfortunately, no exception to this data. While we are utilizing all possible resources to reverse this situation, there is a substantial adult/young adult population needing assistance catching up in school and completing their education. At the same time, a great deal of work needs to be done so that there are jobs for youth and older adults, alike. Economic issues make this challenging, even in the best of times. The population of Sitka stretches along a fifteen-mile road system. With a cost of living 37.5% higher than the U.S. average, and our higher than general population unemployment levels, providing opportunities with a living wage for our Citizens is critical to our population's continued survival. One of Sitka's strongest distinguishing features is the cultural fusion of the Tlingit intermingled with Russian American influences. This robust duality emanates from the local galleries, art, downtown architecture, dance performances, and local museums. 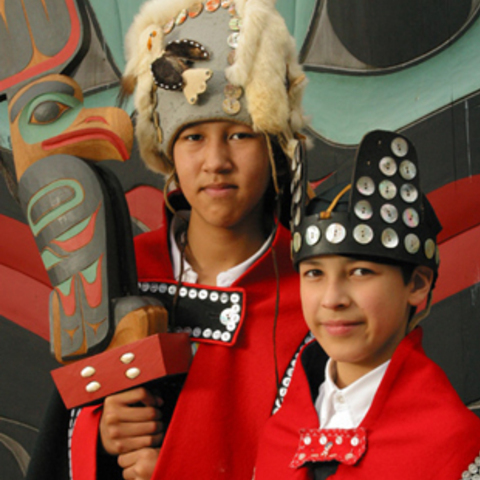 The Tlingit have lived continuously in Sitka for over 50 centuries. Discover age-old stories of the Tlingit people at Sitka National Historical Park (known as "Totem Park" by locals) and the adjacent Sitka Cultural Center. Here, totems carved by the masterful hands of Tlingit and Haida Indians can be seen along a pathway that meanders through the rain-forest. 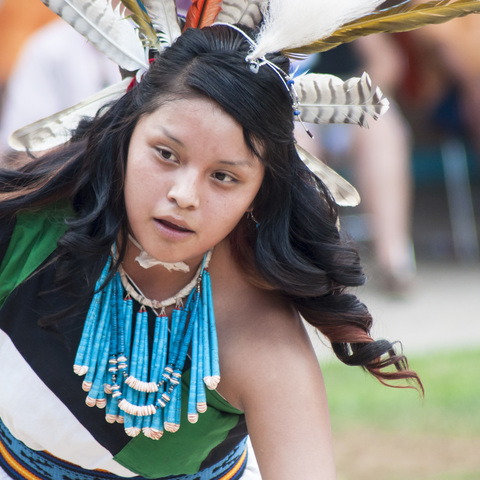 The Naa Kahidi Dancers include Tlingit performers both young and old. Together, they maintain the ancient art of storytelling through traditional dance. Performances are held throughout the summer in the Sheet'ka Kwaan Naa Kahidi, built in the style of a Tlingit clan house. Intricate regalia and dramatic movement delight audiences who come to hear and see songs and dances passed on from one generation to the next. Sitka was the cultural and political hub of Russian America in the early 19th century. While San Francisco was only a sleepy cow town, Sitka's opulence had already earned it the distinction as the "Paris of the Pacific". A casual downtown stroll will reveal such gems as St. Michael's Cathedral, an active Russian Orthodox Church whose onion-shaped domes have graced Sitka's skyline for nearly two centuries standing near local Sheet'ka Kwaan Naa Kahidi Clan House, home of the Naa Kahidi Dancers. Sitka, Alaska is located on a remote island in Southeast Alaska panhandle. Access is by Alaska & Delta Airlines as well as smaller regional air carriers, cruise ship or Alaska Marine Highway ferry.